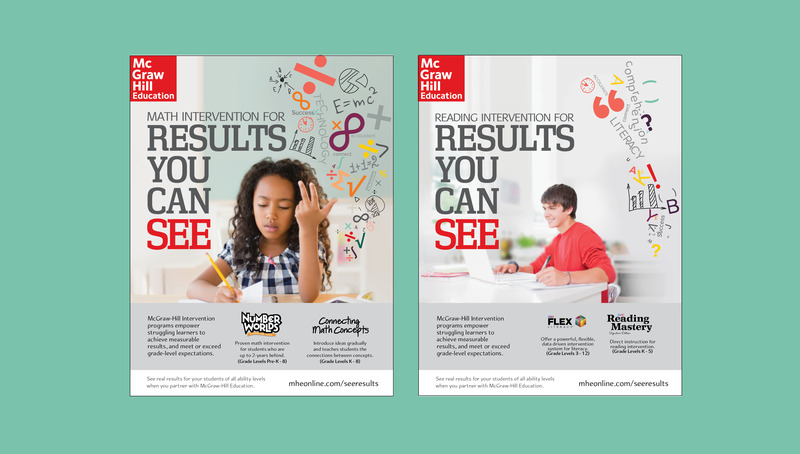 McGraw-Hill Education (MHE) is a leading global provider of educational curriculum and solutions. 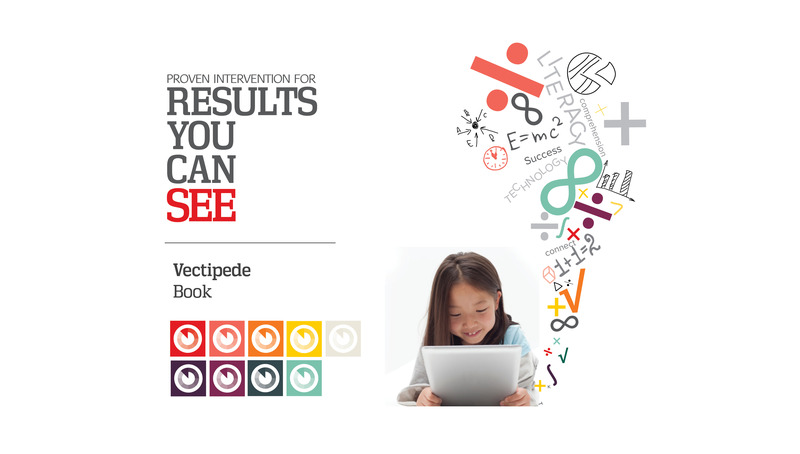 Recently, Origo helped create an integrated marketing campaign for their line of intervention products, driving awareness towards four of their leading math and literacy solutions. 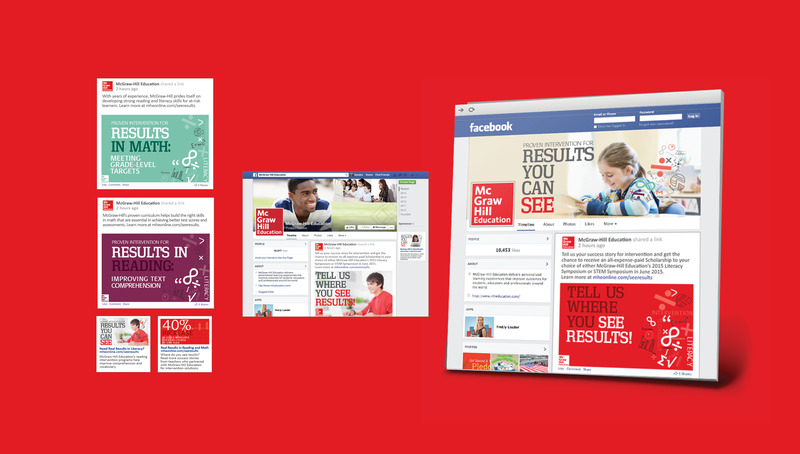 Helping to develop the new creative strategy for the campaign, Origo also applied the new approach to a diverse set of marketing touchpoints to help position MHE as a leader in the field of specialized solutions. 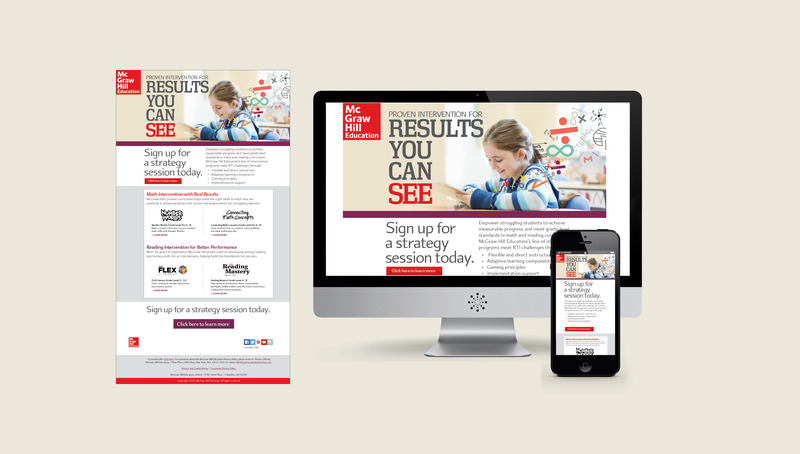 Strategies included social media graphics/strategies, e-blast templates, digital ads, motion graphics, print ads, and a new microsite to generate leads for the sales team.